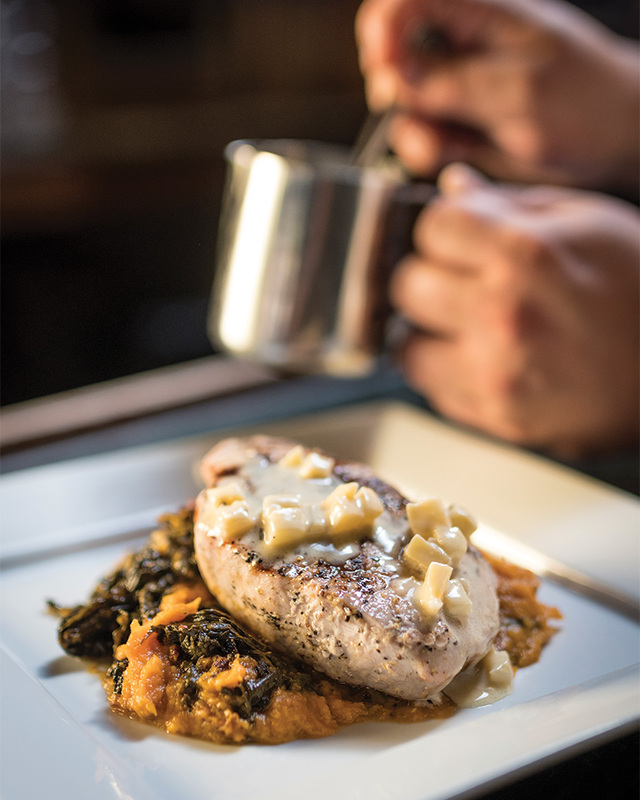 Part lively pub and part relaxed dinner destination, it’s one of the most beloved restaurants in Easton no matter where you sit. 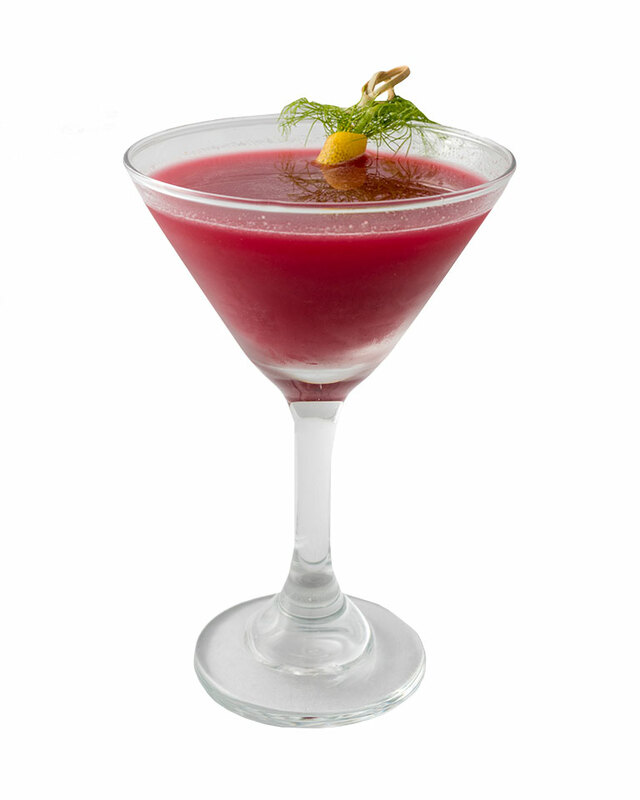 Garden-fresh ingredients like just-picked beets and apples often find their way into imaginative libations like the earthy Ginger and Beet. The bartenders regularly squeeze out fresh juices for these seasonal sippers. 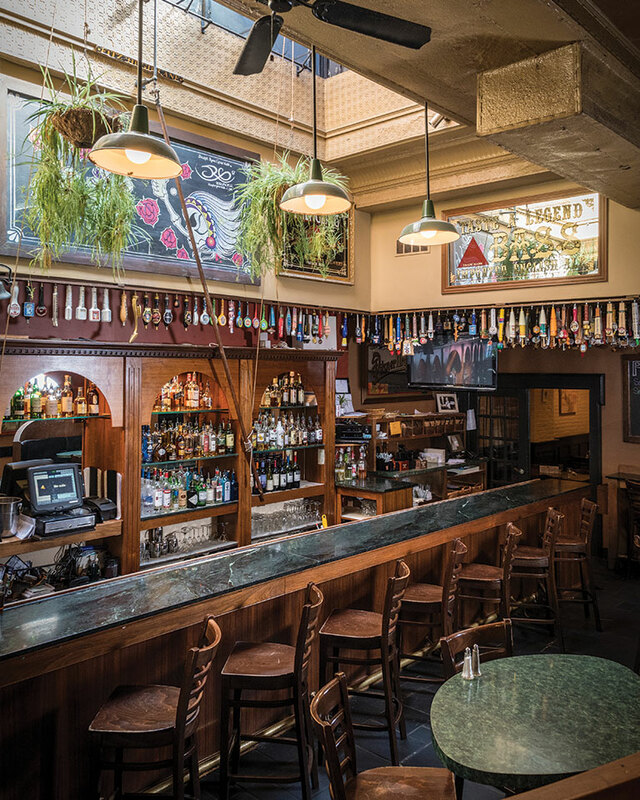 If you’re more into pints than produce, hop to this mecca: 25 brews with 20 rotating taps means there’s always something new to try. 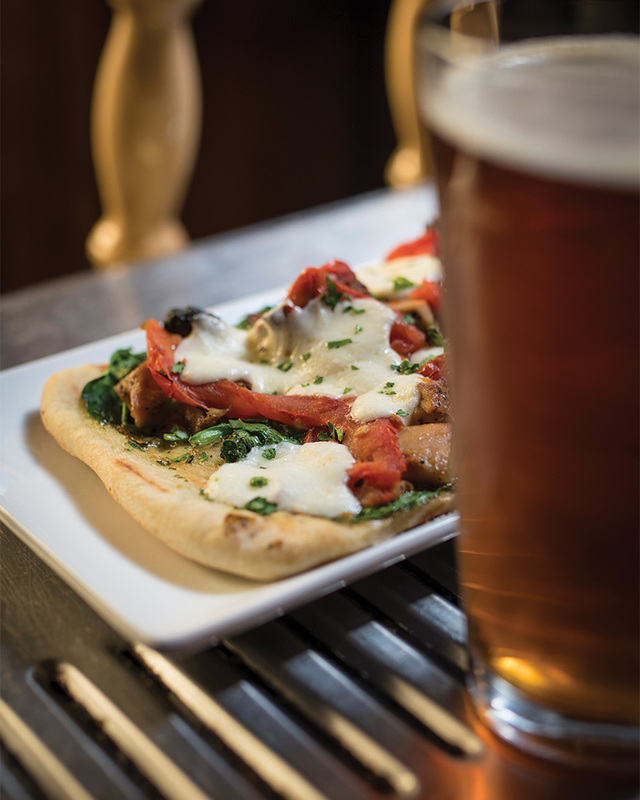 When ingredients are made from scratch, it always shows, as is the case with this Chicken Pesto Flatbread. The thin and crispy base, made in house, delivers just the right amount of chew. Topped with freshly made mozzarella, slow-roasted tomatoes, and a subtle splash of rosemary oil, it comes together with juicy bites of chicken, marinated in a snappy Southwestern seasoning. WHERE DID THE NAME PEARLY BAKER’S COME FROM? IS IT JUST PUB FARE? Not exactly. Yes, you can get your burgers and your wings, but you’ll also find gems like Pork Loin (brined for two days) and serious salads that you can pack protein onto by adding chicken, salmon, and steak. It has been Pearly Baker’s since 1994. Before that, it was a ’40s club, GE store, and Easton’s first YMCA.